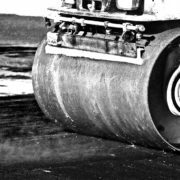 The Magnus team is skilled and well equipped to take on a wide variety of industrial paving projects. A smooth, well-paved parking lot leaves a long-lasting impression on its visitors. From shopping centers to strip malls, no job is too big or too small. 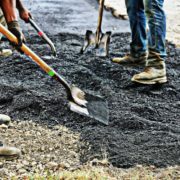 Thinking of repairing your driveway or making it completely new? We have the equipment needed to provide a safe environment for your family home. 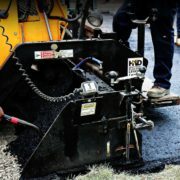 Magnus Paving is a asphalt paving business employing skilled craftsmen, the latest equipment and superior workmanship at competitive prices. 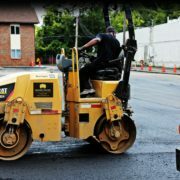 Magnus Paving functions as a diversified construction firm, providing clients with a wide array of services. A Michigan based company, with 20 plus years of experience in commercial and residential projects. 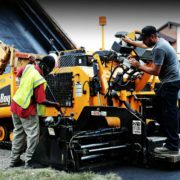 We provide asphalt and concrete paving across Oakland, Wayne and Macomb counties. 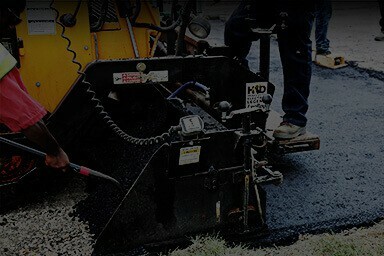 Magnus Paving is a part of the construction process from beginning to end. 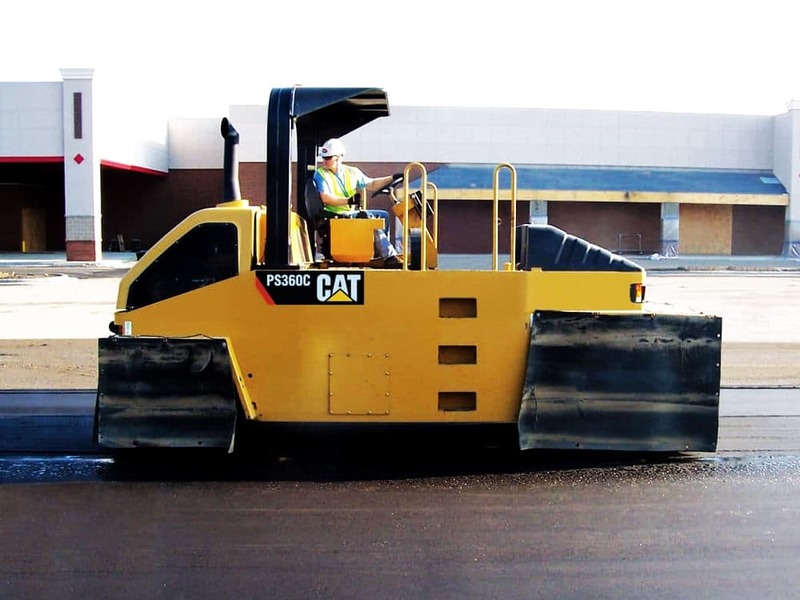 For new construction, we begin by preparing the ground for paving and building, laying drainage tiles, and we see the process through as we grade the area (or regrade if it is an area that needs to be fixed), and install asphalt or concrete. 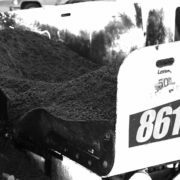 Our services cover a wide spectrum of asphalt and concrete needs such as driveways, sidewalks, pads for dumpsters or trucks, curbs, and storm drain basins. 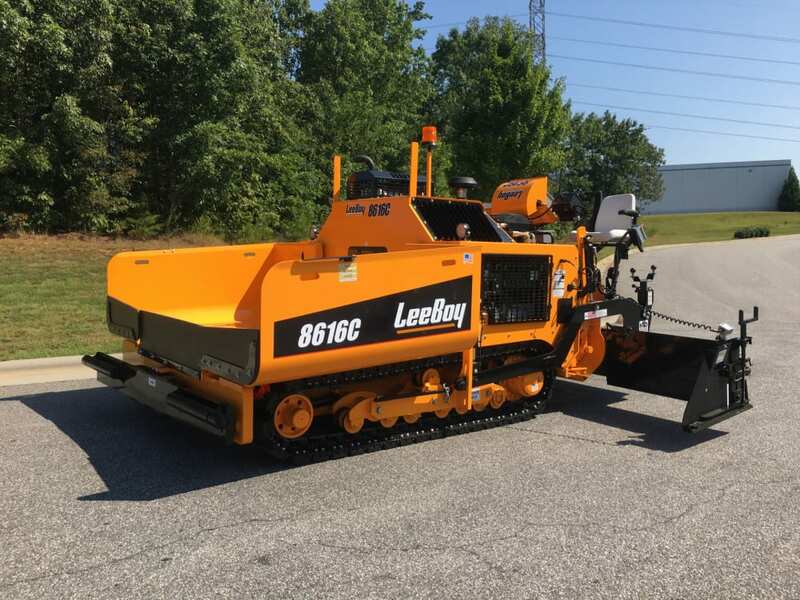 We own some of the best machines on the market.